DPV DP Vertical Multistage In-Line Pump Selangor, Malaysia, Kuala Lumpur (KL), Rawang Supplier, Supplies, Keylargo Industrial Sdn. Bhd. DP-Pumps is specialist in the field of pumps and pump systems. 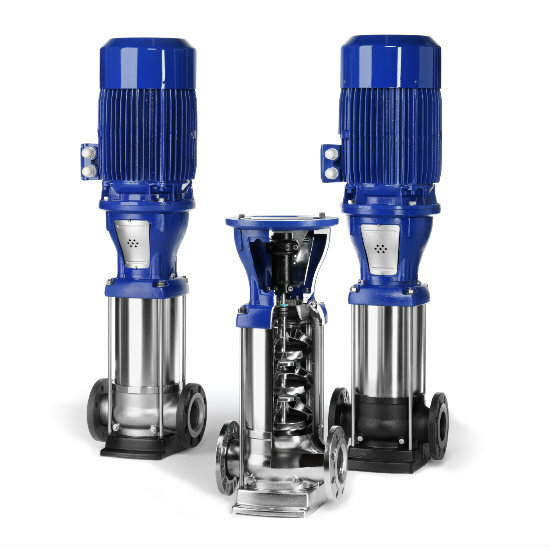 Years of experience created our range of vertical multistage centrifugal pumps DPV. Every application has its own demands. The DPV is available in many configurations and materials, making the pump suitable for many applications within a wide temperature range.